The Local Government Board has recently awarded, at the proposal of the Councilor for Finance and Contracting, Ana María Cánovas, the minor contract for the drafting of the air conditioning project in the CEIP "Tierno Galván" amounting to 5,800 euros. Three companies attended the bidding process, being the beneficiary the commercial "Ofitec-Ingeniería Aplicada, SL". 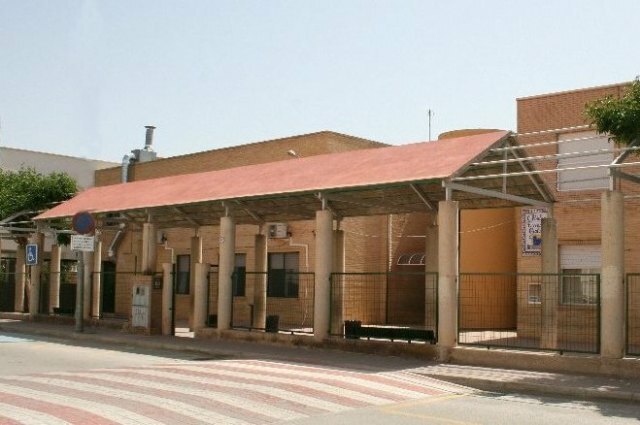 This initiative is carried out at the request of the Department of Infrastructure and Maintenance of the City for a problem of shortage of electrical power in this teaching center that makes it impossible to connect the air conditioning devices, which makes the school does not meet the optimal conditions to be able to teach during low temperatures.